Have you ever had a day when it seems like no one is listening to you? Luckily, if you are a pet owner, you know you have someone at home that will! Researchers at Northwestern University* reported that pet owners (that talk to their pet) find their pets offer emotional support, are thoughtful, and sympathetic, but it may not just be our words. 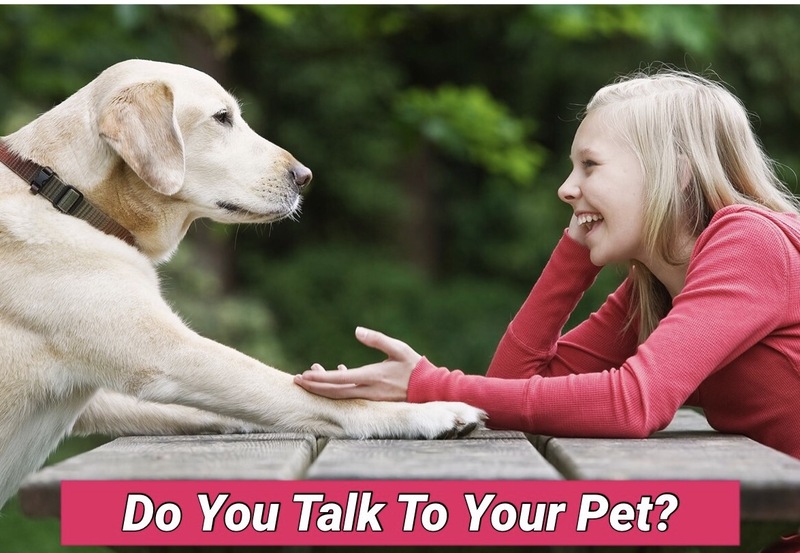 Pets are very intuitive and it may be our non-verbal expressions eliciting a response. So for your own mental health, keep on talking and don’t feel silly. The study also found that those that talked to their pets had above-average intelligence. Have a question about your cat or dog? Please email us at support@askariel.com and we respond promptly. Ask Ariel offers all natural supplements and pet nutrition advice to keep your pet happy and healthy!